MELKSHAM, UK, 7 March, 2019 - Avon Tyres are featured on two British car models at this year’s Geneva International Motor Show (7-17 March 2019). The David Brown Automotive Speedback GT will be displayed with the Avon ZZ5 245/40R19 front and 275/35R19 rear. 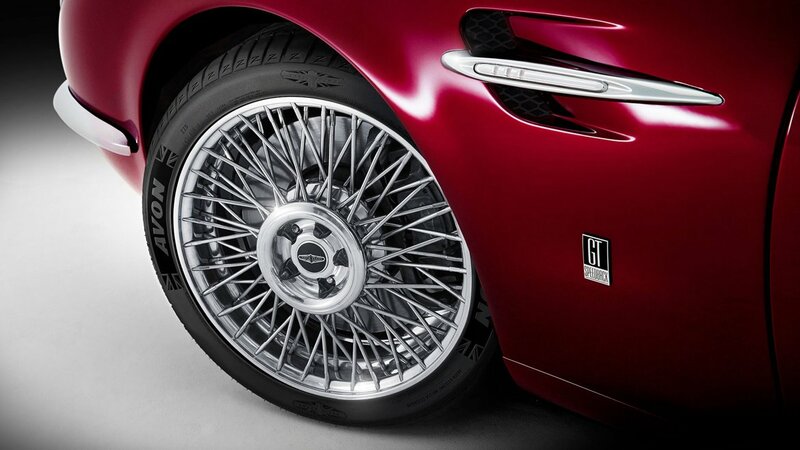 Avon worked with David Brown Automotive to develop a set of specially made, custom-branded tyres for the 19” wire wheel option of Speedback GT. These tyres feature an improved and adapted sidewall to best suit the wire wheel option and will be on show for the first time at Geneva on stand 2142 in Hall 2. It’s been a pleasure working such an innovative brand as Avon Tyres to develop a bespoke tyre for our popular 19” wire wheel option for Speedback GT. They have gone above and beyond to fulfil our requirements and we are delighted with the finished result. Speedback GT is a fully engineered, proven and coachbuilt Grand Tourer. It takes its inspiration from the icons of the 1960s and is hand-built by artisan craftsmen and skilled technicians in Great Britain. A responsive and acclaimed five-litre, V8 supercharged engine provides the perfect balance between horsepower and torque. 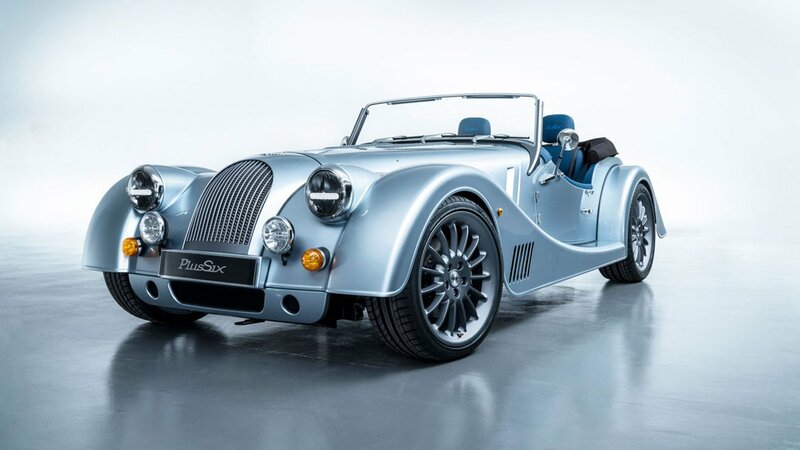 The famous Morgan Motor Company celebrates its 110th anniversary of producing hand built iconic British sportscars by unveiling the all-new Plus Six sports car at Geneva on stand 6260 in Hall 6. 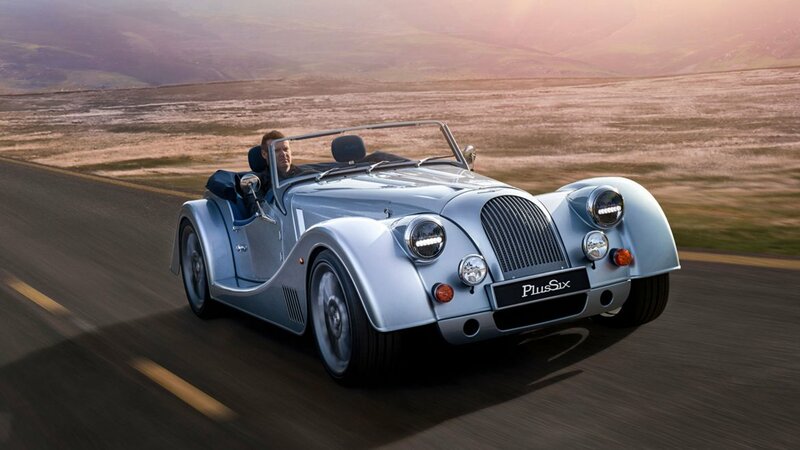 This car will be the most dynamically capable production Morgan ever and will be fitted with Avon tyres. Avon’s relationship with Morgan started over 50 years ago. The Morgan Motor Company Ltd. was established in 1909 by H.F.S. Morgan with the design of the now iconic Morgan 3 Wheeler. This was followed in 1936 by the Morgan 4/4, which continues to be produced today, and is the longest running production car in the world. The Avon ZZ5 was developed and tested on European roads and race tracks for supreme handling and is designed to achieve maximum grip, when it is needed. The ZZ5 is A-rated for wet grip and delivers all the attributes an enthusiast driver demands.